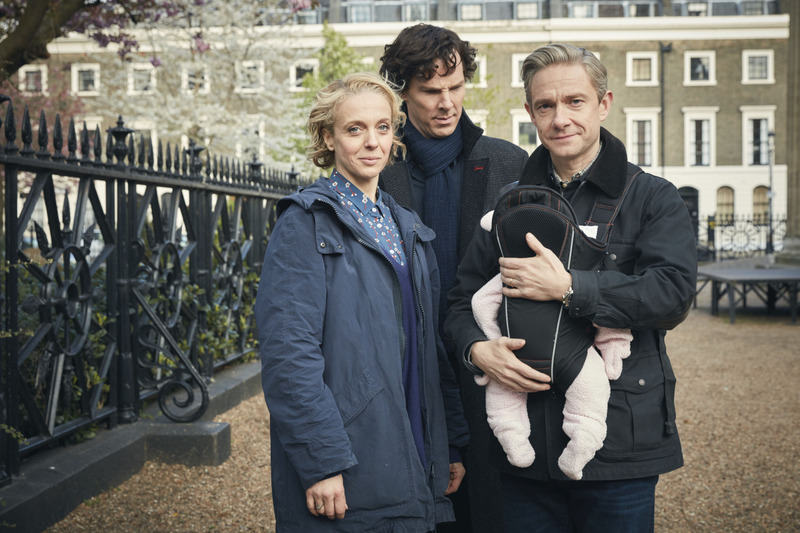 Just the other week, Sherlock‘s fourth season came to an end – and potentially took the whole show with it. That’s right, our favourite show might have ended after only 13 episodes over seven years. 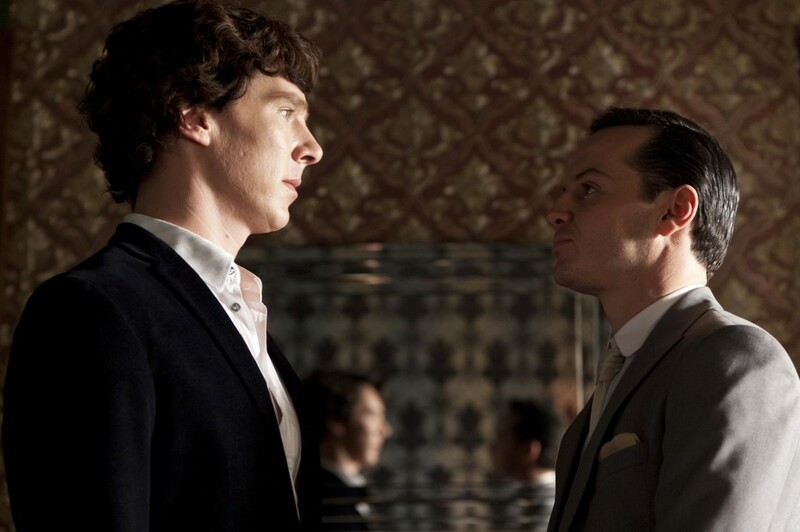 So, to mark this sad occasion, we are asking the big one – just what is the best episode of Sherlock? In case you’ve forgotten, you can read our primers of each episode below before voting for your favourite in the poll at the bottom of the post. Happy voting! 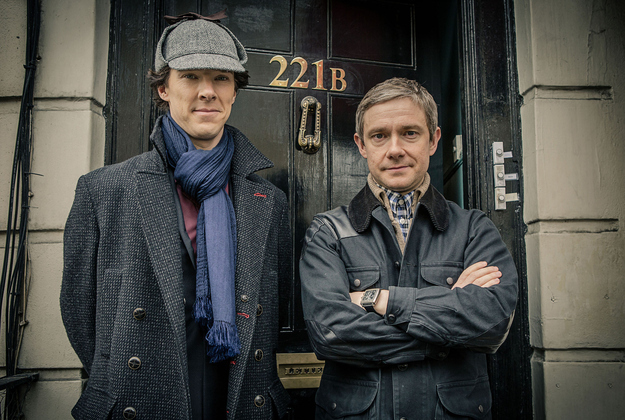 BBC synopsis: A war hero, invalided home from Afghanistan, meets a strange but charismatic genius who is looking for a flatmate – it is London in 2010, and Dr Watson and Sherlock Holmes are meeting for the first time. A string of impossible suicides has Scotland Yard baffled – and only one man can help. BBC Synopsis: A mysterious cipher is being scrawled on the walls around London. The first person to see the cipher is dead within hours of reading it. 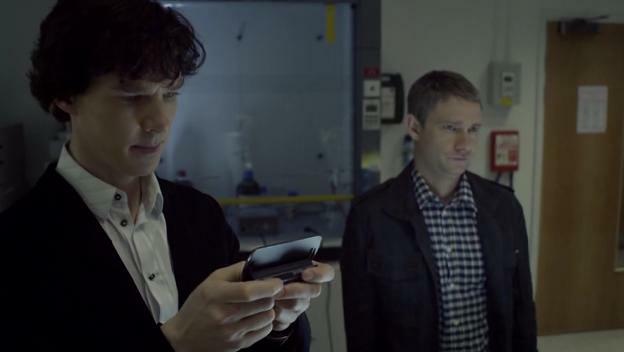 Sherlock plunges into a world of codes and symbols, consulting with London’s best graffiti artists. He soon learns that the city is in the grip a gang of international smugglers, a secret society called the Black Lotus. 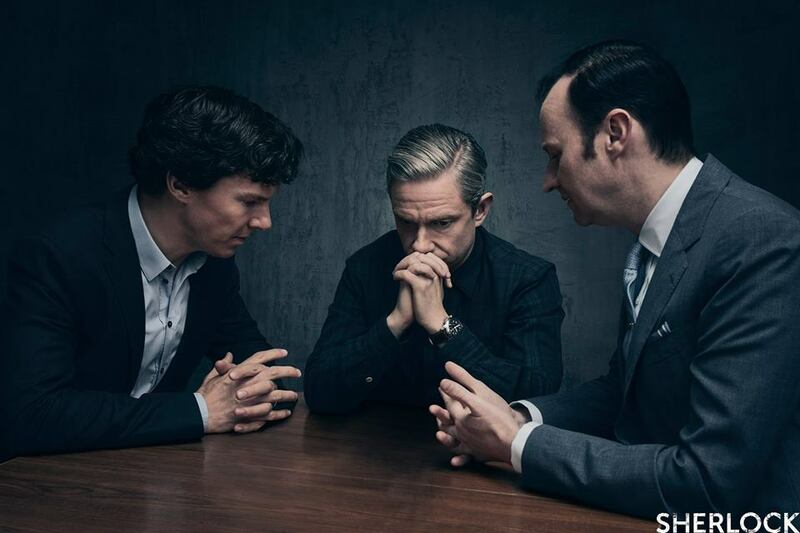 BBC Synopsis: A case of blackmail threatens to topple the monarchy itself, but soon Sherlock and John discover there is even more to it than that. They find themselves battling international terrorism, rogue CIA agents and a secret conspiracy involving the British government. 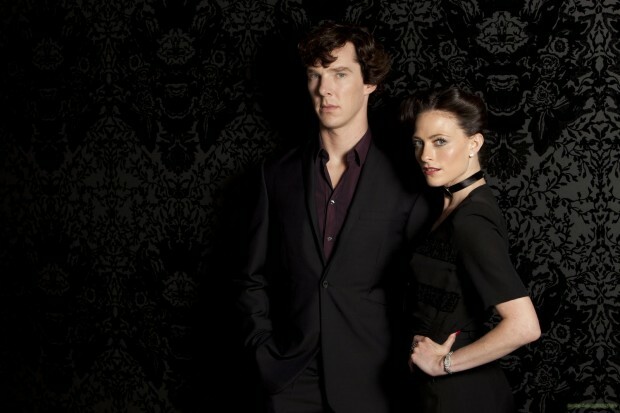 But this case will cast a longer shadow on their lives than they could ever imagine, as the great detective begins a long duel of wits with an antagonist as cold and ruthless and brilliant as himself: Irene Adler. 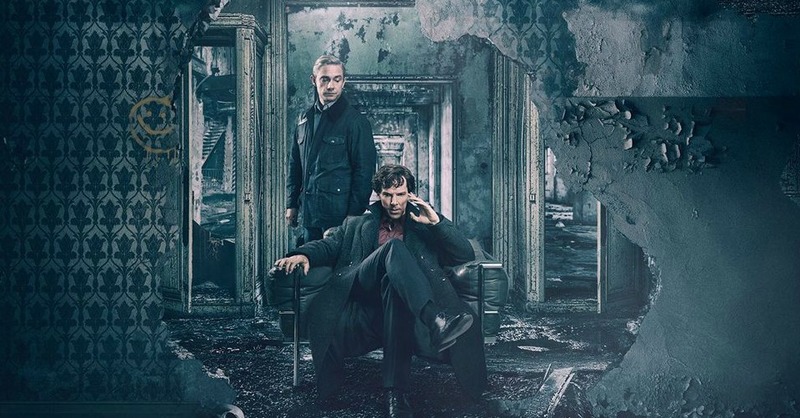 BBC Synopsis: Something terrible has happened to Henry Knight – Sherlock and John investigate the truth about the monstrous creature which apparently killed their client’s father. A hound from hell? What seems like fantasy in Baker Street is a very different prospect in the ultra-secret army base that looms over Dartmoor. 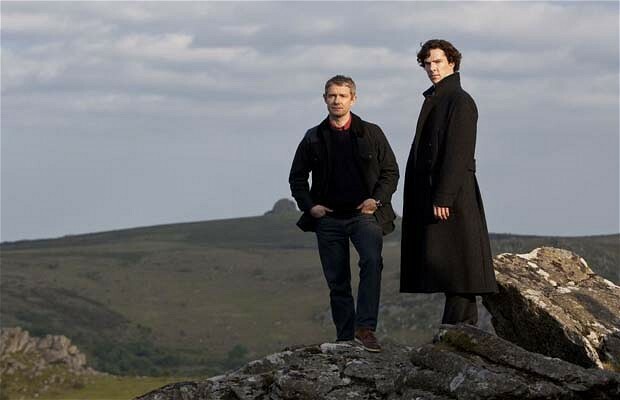 BBC Synopsis: Two years after the devastating events of The Reichenbach Fall, Dr John Watson has got on with his life. New horizons, romance and a comforting domestic future beckon. 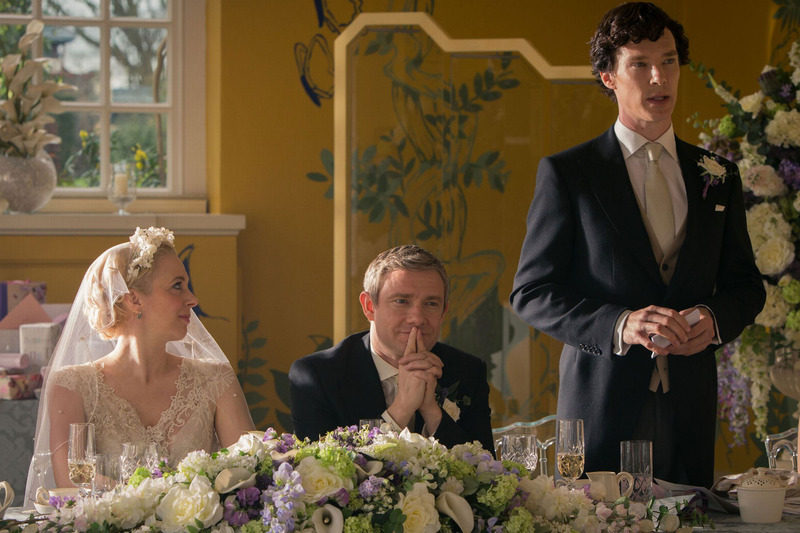 BBC Synopsis: Sherlock faces his biggest challenge of all – delivering a best man’s speech on John’s wedding day. 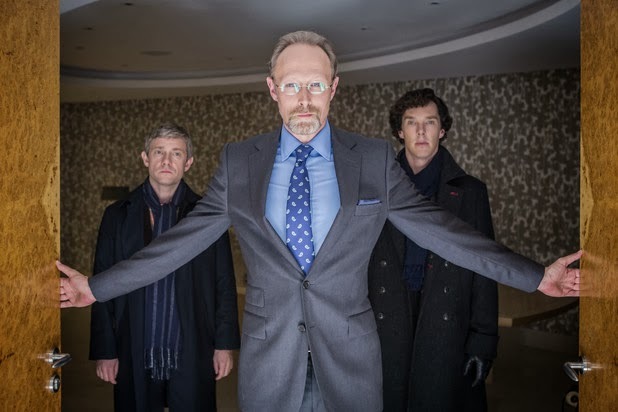 BBC Synopsis: Sherlock Holmes encounters Charles Augustus Magnussen, the one man he truly hates, through a case of stolen letters. How will he tackle an enemy who specialises in blackmail and knows the personal weakness of every eminent person in the Western world? 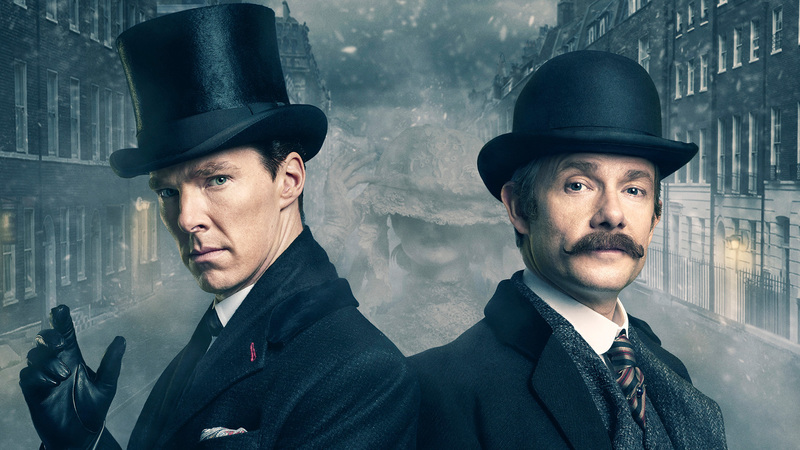 BBC Synopsis: What if the world’s most famous consulting detective and his best friend lived in a Baker Street of steam trains, hansom cabs, top hats and frock-coats? Welcome to ‘Sherlock’ in 1895! Mrs Ricoletti’s ghost now appears to be prowling the streets with an unslakeable thirst for revenge. From fog-shrouded Limehouse to the bowels of a ruined church, Holmes, Watson and their friends must use all their cunning to combat an enemy seemingly from beyond the grave and the final, shocking truth about…the Abominable Bride! 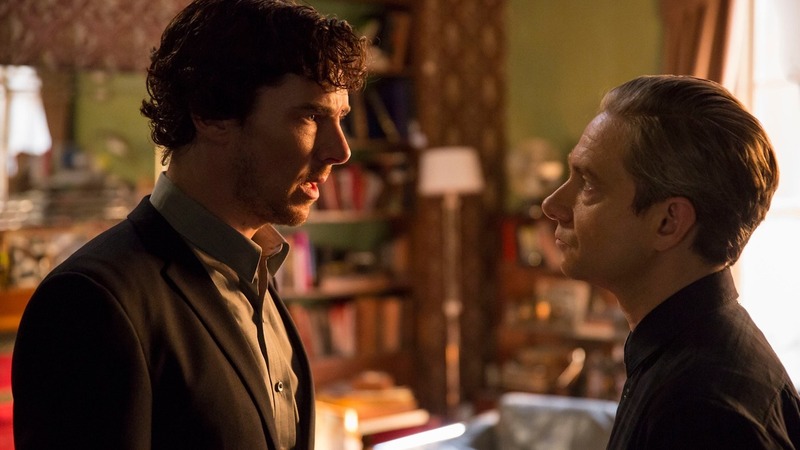 BBC Synopsis: Sherlock faces perhaps the most chilling enemy of his long career: the powerful and seemingly unassailable Culverton Smith – a man with a very dark secret indeed. 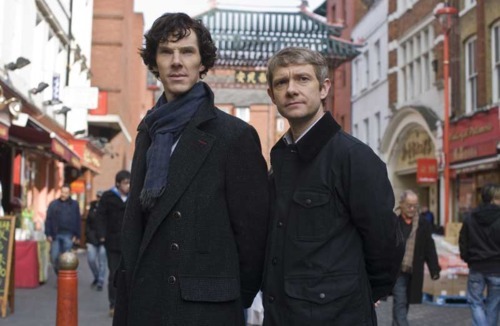 BBC Synopsis: In the final episode of this series, written by Mark Gatiss and Steven Moffat, long-buried secrets finally catch up with the Baker Street duo. Someone has been playing a very long game indeed and, alone and defenceless, Sherlock and Dr Watson face their greatest ever challenge. Is the game finally over? Vote for your favourite below! I would like to vote for the pilot version of A Study in Pink. Are you able to make that an option? Wait, The Blind Banker was directed by /Euros/ Lyn? Haha! In light of The Lying Detective & The Final Problem… Mate. That’s awesome. A hard choice, I loved every episode. Thank you! Hard choice! 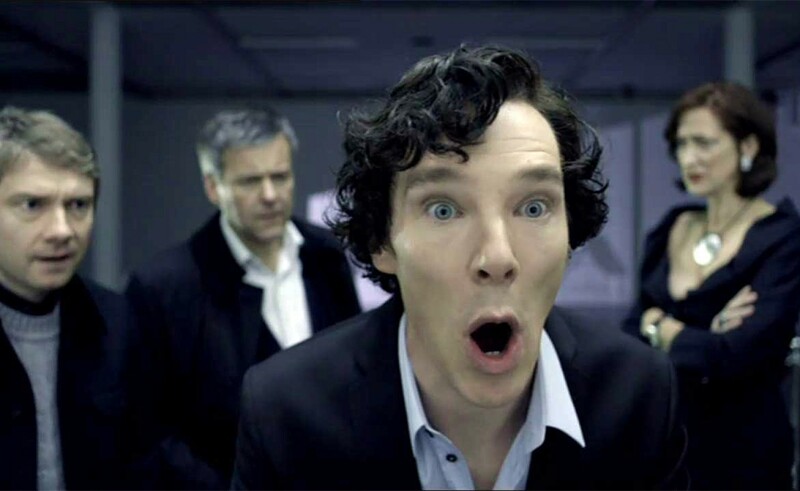 But my all time favourite is the Hounds of Baskerville! 😉 Can’t choose among the others… I love them all!